With the new year upon us, it feels fitting to remember the digital games we can no longer buy. PT, Deadpool, Scott Pilgrim vs The World, LEGO Lord of the Rings and The Hobbit. Wait, hold up! 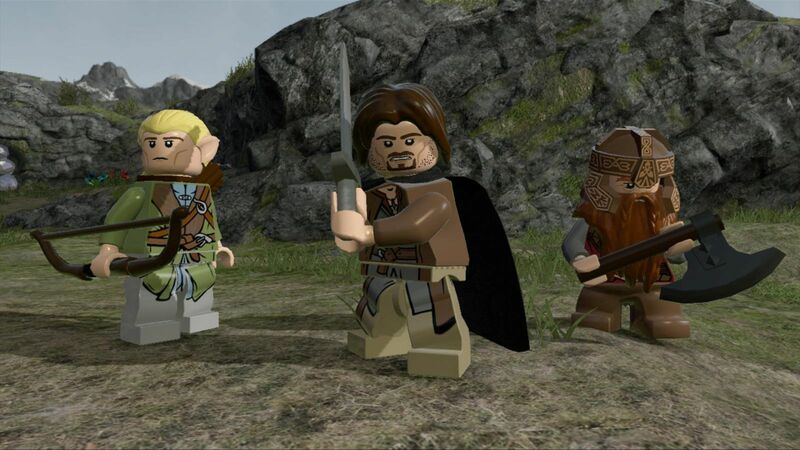 In a surprise move, WB Games has delisted both LEGO Lord of the Rings and LEGO The Hobbit from digital storefronts. There doesn't seem to be any clear reason why, but with both titles being free on Humble Bundle last month, I guess the licensing rights ran out yesterday. It could also be that both of these games were based on the movie adaptations of Lord of the Rings instead of the novels. New Line Cinema probably licensed them out for a short time frame and WB Games didn't see fit to renew that contract. You can still pick up both Shadow of Mordor and Shadow of War and a few other Lord of the Rings titles on Steam, so this doesn't seem to be about Middle-earth related games. If you did grab both of these games from Humble and haven't yet activated them on Steam, be sure to do so quickly. These specific Humble keys have a limited activation period, so those will go bad in short order. 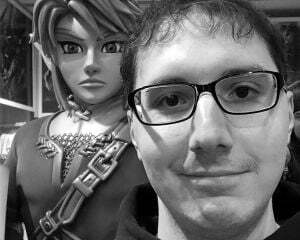 If you purchased the key from a different retailer, though, it should be good for the foreseeable future.